In time we become what we have striven to be, whether that is to achieve your degree, receive that important promotion or simply to gain the body you have always wanted. In short, anything that matters, that is worth achieving, takes time. 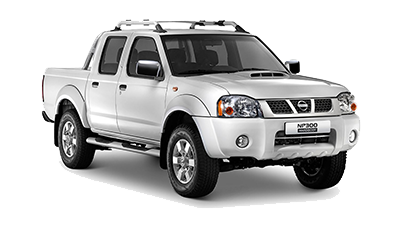 At Nissan our primary motive has been to provide our customers with the absolute best in service and product. Yet, developing our manifesto has taken some time. Until now. When you buy a car, new or pre-owned, it becomes more than a tool to get you places. It becomes a part of your identity, and it helps to shape your present and future. 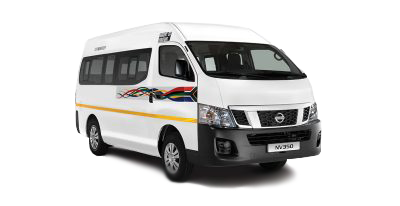 From road trips to business ventures, your vehicle provides you with the upward mobility you need. It becomes part of your collection of fond memories and it even becomes part of your family. A car is not just a car, it’s the best friend you can count on. 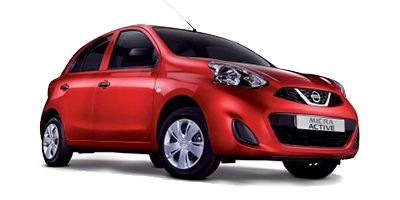 With Nissan Assured, promises are not just made, they are kept. 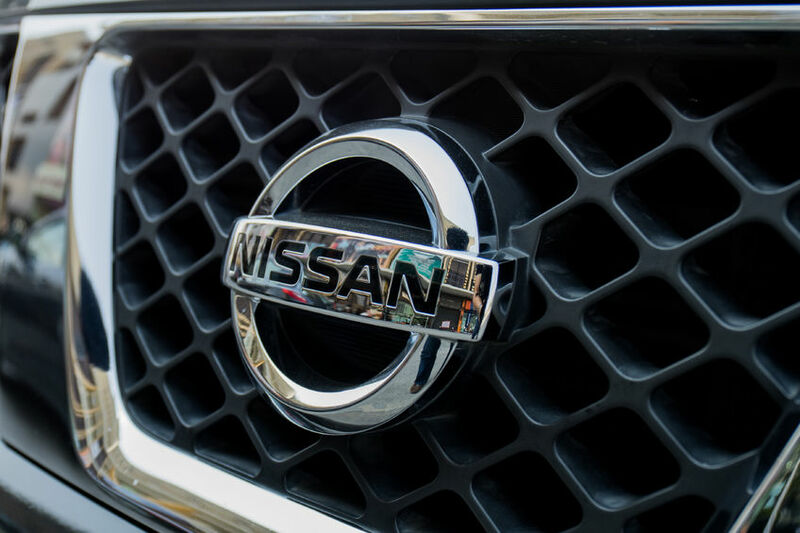 The Nissan Assured declaration is a detailed and comprehensive plan that is designed to benefit both you and your car. 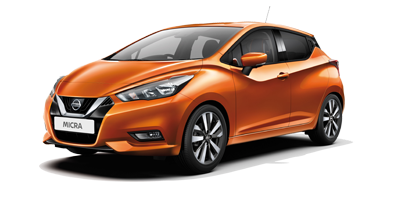 Together with Nissan, the bond between you and your car will be a long-lasting one. Why stress? As long as your vehicle is under warranty, we guarantee the mechanical integrity of your car if anything were to happen to it during the first 6 years or 150 000km driven. 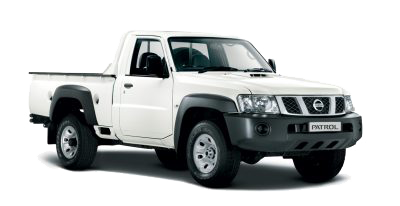 You can expect hassle free maintenance from our national dealer network. Exclusions do apply. We keep our promises. For the first 3 years or 90 000km driving your car, we’ll ensure that your car is running smoothly and is ready to hit the road. Exclusions do apply. You won’t be alone. We guarantee that you’ll receive 24-hour roadside assistance, roadside security and we’ll also help you if you’re stranded without fuel, with a flat battery or if you have locked your keys in your vehicle. 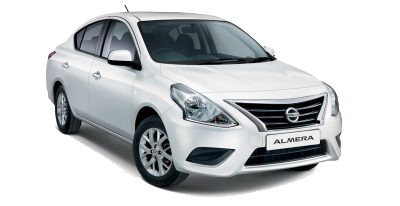 Simply dial 0800 NISSAN (46 77 26). Receive the highest care. Get a free health check before any work is done on your car. 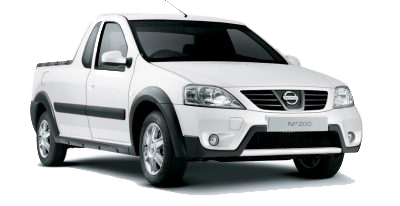 You will know precisely what needs to be done, how much it will cost and receive the best care possible for your Nissan. 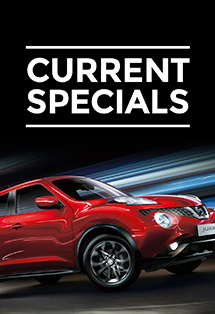 Your Nissan deserves the best. 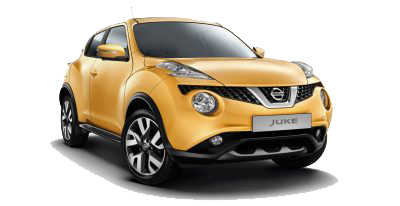 Our expert Nissan teams will fit only Nissan Genuine Parts to your car. You can also expect the best value-for-money as each sourced part will be competitively priced for your local dealer. Friendly reminders. You will receive timely reminders for when to renew your licence and if your vehicle under warranty is being repaired for more than 48 hours, we will arrange a courtesy car for you. 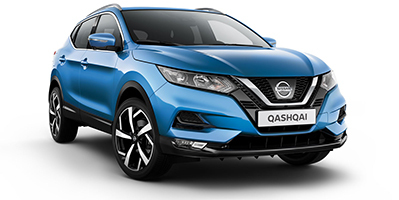 With Nissan Assured we are committed to keeping our promises because we believe in delivering the best possible service to all our customers. 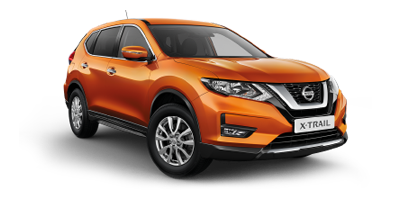 Every Nissan driver is part of the Nissan family and deserves to experience the first-rate quality of a Nissan vehicle. 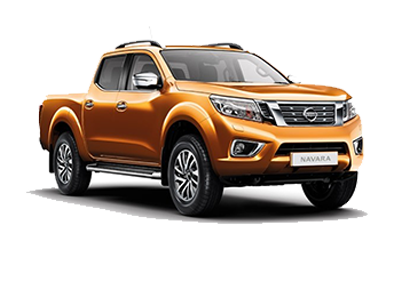 Join our family and discover the Nissan way of life, Nissan Assured.